Tablets are becoming more and more powerful, replacing laptop computers left and right. 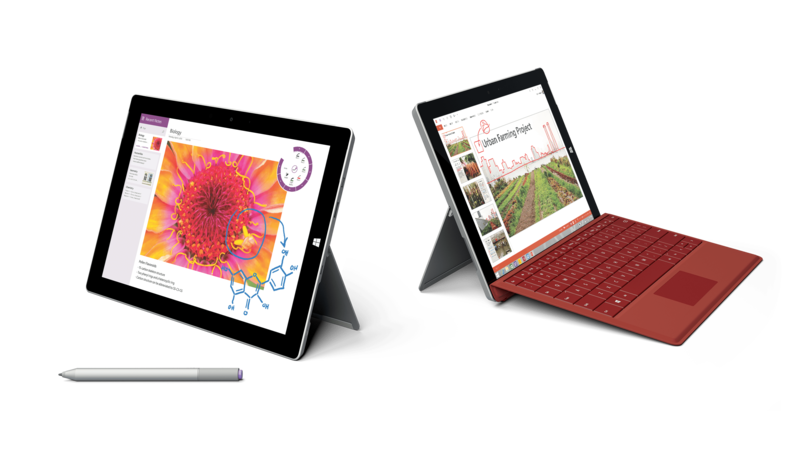 They are lightweight, easy to store and manage, and some like the Surface 3 pack some power. Surface 3 is the best of a tablet yet works like a laptop. 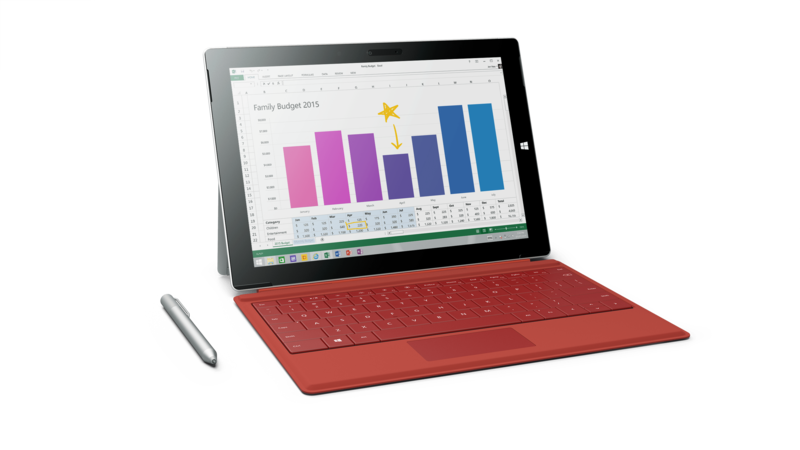 It offers the productivity and design people love about Surface Pro 3 in a thinner, lighter, more affordable package. The Surface 3 sounds like the perfect graduation gift to me! Most college kids going out into the world need something lightweight while they beat the pavement searching for their first job. Maybe your grad is a late bloomer and started school a little later in life. No worries, the Surface 3 strikes a balance of performance and value that will appeal to many – from students to families to mobile workers. The Surface 3 has all the features you loved about the Surface Pro 3 but starts at $499 as the thinnest, lightest Surface yet. Microsoft is offering more choices for more people with Surface 3 such as a premium build that doesn’t sacrifice quality or beauty. It is the perfect gift for the graduate in your life. What are you waiting for? Go visit the Microsoft Store and take advantage of Microsoft’s 10 percent off student discount. Check out the Microsoft Store Education Offer** and see the Surface 3 GA Blog post for more information. You can also head to the Surface Newsroom for press resources, images and product videos. Join the #Surface3 chat for a chance to win a Surface 3 Giveaway! I will provide one Surface 3 with Type Cover and Pen with a value of $678 for to giveaway at the end of the chat. The device will be shipped within 2 weeks of the winner announcement. For a chance to win the Surface 3, chat participants must answer at least 3 of the Twitter chat questions using the #Surface3 hashtag and tagging @makobiscribe. **Only available to K-12, higher education students, parents purchasing on behalf of students, faculty, staff, school board, and PTA/PTO executives. Institutions are not eligible for this offer. Join The #MrCostumes Twitter Party Tonight!